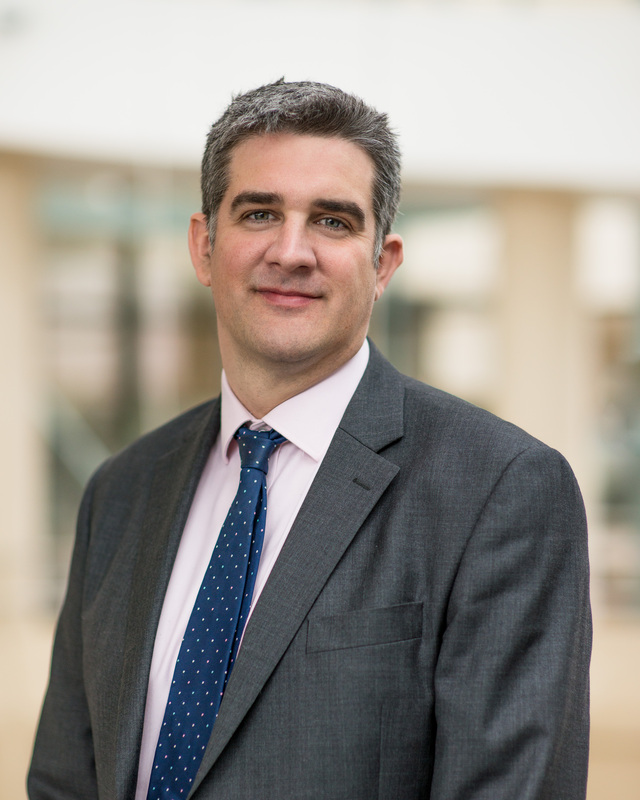 Neil is responsible for a wide range of financial, procurement and commercial functions across The National Archives, and for driving the development of our commercial capacities in new and innovative ways. Neil brings with him extensive commercial experience, having acted as Finance Director for the Friends (Genes) Reunited Group before leading the expansion of FindMyPast as Senior Vice President for BrightSolid in North America. In his most recent role as Chief Executive of Sussex Oakleaf, Neil led a mental health charitable organisation, delivering community and residential services to clients across Sussex.